Thanksgiving Eve UBER Discount from noon today until 3 AM tomorrow! 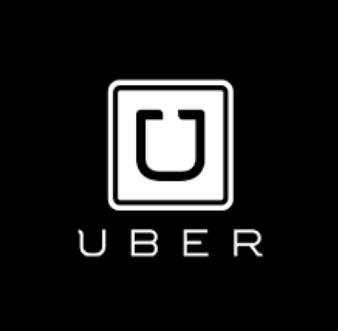 Ace Distributing and Brewery Products are partnering to offer $10 Uber rides home on Thanksgiving Eve across central Pennsylvania, according to a news release. Only one use is permitted per person.